Master Liao touches on key principles for using Chi in martial arts, healing and self-transformation. This seminar is a unique collection of precise practice techniques for expanding Chi power. Think Taichi is just a slow motion exercise? Think again! Master Liao explores the real potential of moving meditation, and give you concrete practice tips to expand your feeling of Chi. Master Liao touches on key principles for using Chi in martial arts, healing and self-transformation. This seminar, recorded in Tucson in 2007, is a unique collection of precise practice directions for expanded Chi power. 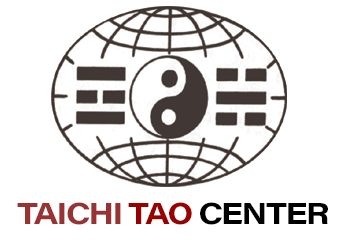 Reconcile the split in your body between your right side and left side by rejoining them through the practice of Taichi Ball. By aligning the center of each palm, you can encourage communication between both sides of your body and repair your original life energy. Master Liao walks you from the beginning level of creating a Taichi Ball, through different modes of Taichi Ball practice. He’ll show you why collecting different single forms is just a means to learn different ways to play with your Taichi Ball. 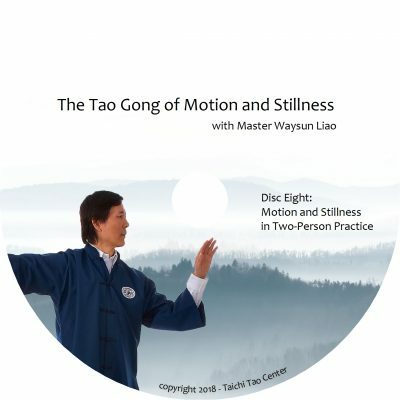 Then watch Master as he uses a Taichi Ball in two-person practice to throw his practice partner by using only the energy of his Taichi Ball — without relying on strength. The whole universe is moving. Therefore, when we want to join the nature of the universe, we must do moving meditation. Master Liao guides you step-by-step through details on using and feeling your Taichi Ball while doing single forms: Hands Attaching, Single Hand Push, Ward-Off, Roll-Back, Press, Push, Long Hand – Short Hand, and Stork Spreads Wings. Master spends extra time on Stork Spreads Wings, showing you how to use your ear to hear the Taichi Ball, and taking time within the form to “cook” energy in your Dan Tian. Master also discusses the importance of doing Taichi in the right environment and at the right time, in order to reap the most energy benefit, and avoiding the wrong Taichi environment to protect your energy signal. If you want to develop healing and martial arts skill, you must learn how to pull energy out from, and inject energy into another person. Master Liao breaks down the form Single Whip into six components to show you the correct manner of pulling energy so that someday you will be able to heal your patients more effectively with energy work. He then breaks down Repulse Monkey form to show you how to push energy into another person. Deftly controlling his demonstration partner, Master shows the awesome power of pulling and pushing energy in martial arts applications. You’ll need these fundamental principles to develop the energy-driving capacity for healing work. You’ll also need Master’s tips on how to direct the energy properly to avoid pulling your patient’s or opponent’s energy into yourself. 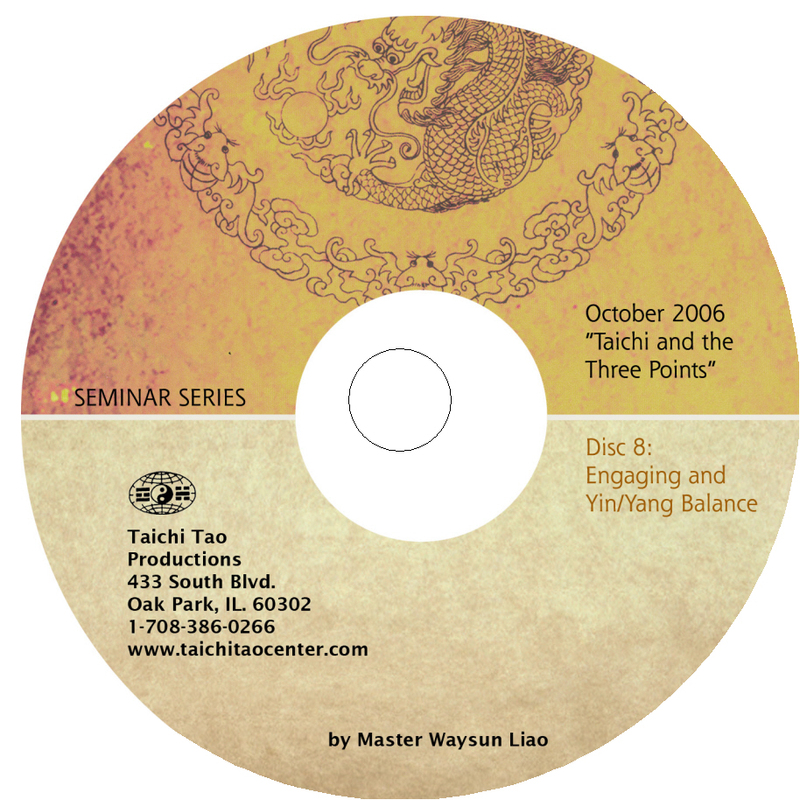 This disc concludes with tips from Master on how to spot what other masters and healers are doing when they promote special “secret” forms or techniques, by watching how they creatively use the nine different combinations of speed, frame and height to change the energy dimension and direction of existing Taichi forms. By using the axes of crown-point and tailbone tip, the tips of your elbows and knee-caps, and expanding and shrinking while in your Preparation form, your energy will learn to flow with the entire universe and cover all directions. 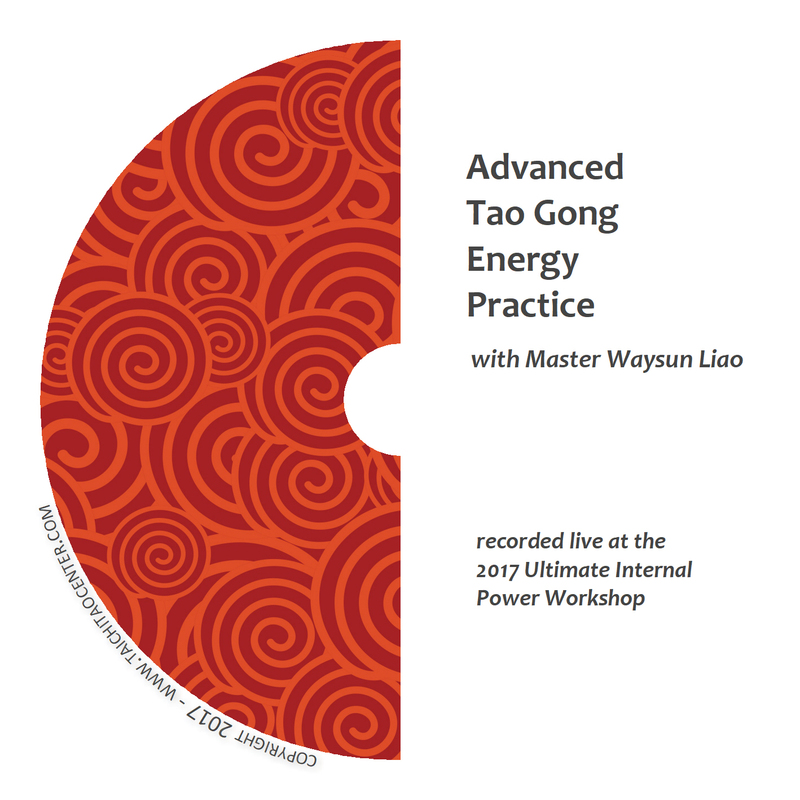 Master Liao explains how to enter the “Taichi State” by recreating the energy conditions of a fetus in the womb during Taichi. Next, Master shows you how to flow your energy from side to side and front to back as you shift your foot stance, instead of just physically rocking or stepping. 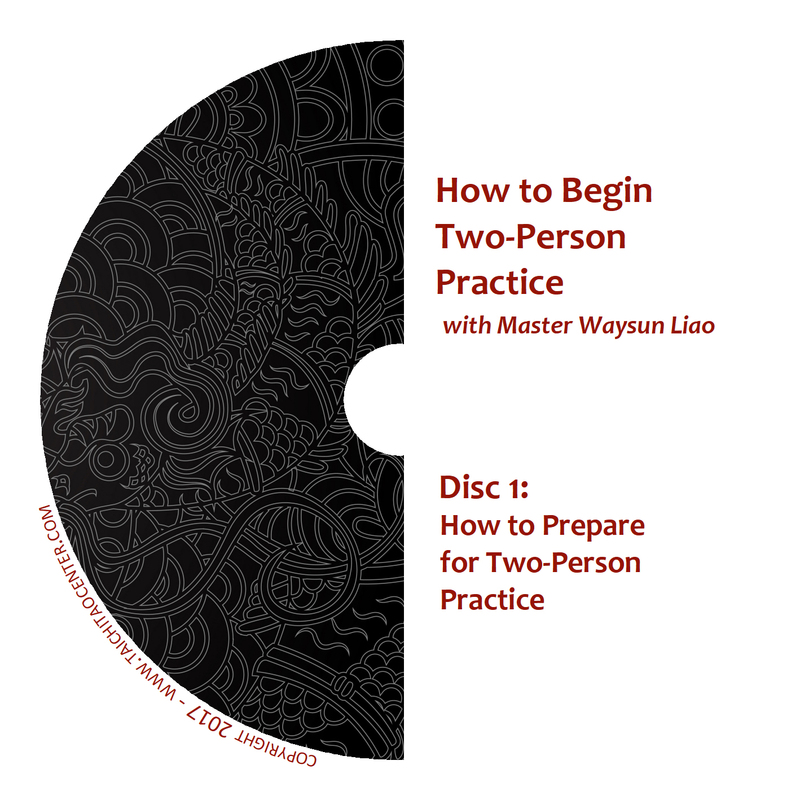 Wondering what to do in Two-Person practice? Here’s a step-by-step guide for several techniques you and a practice partner can use to heighten your energy sensitivity and power in Hands Attaching practice. Master Liao uses a demonstration student to show how four ounces can turn or defeat a thousand pounds — only if you know how to manage the energy correctly. Let this DVD be your guide to taking advantage of the power potential when two people coordinate their energy-work together. 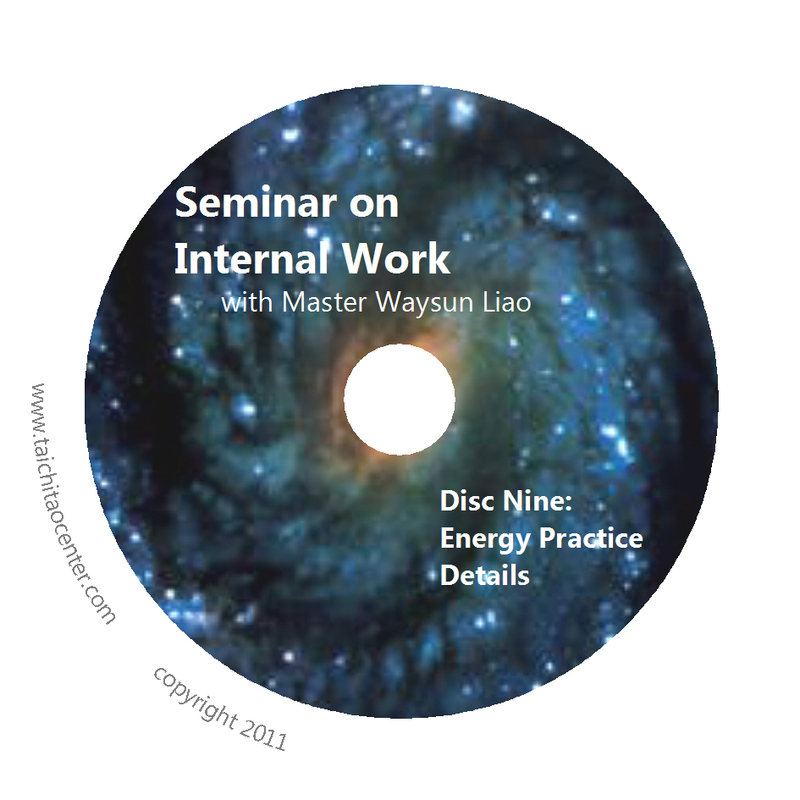 Master Liao continues with detailed instruction on how to bring moving meditation into your connection with another person. Alternating vertical and horizontal circles with your practice partner can expand your two-person practice into all directions. Whether small, large, backward, forward, right, left, fast or slow, you will be able to reach the state of “no conflict” and totally free flow. Master Liao shows you how to set up an effective group circle for special power meditation sessions. You’ll learn how to cover each direction, and utilize the center of the circle as your energy “furnace.” Using your Dan Tian to beam toward the center of the circle, your power is amplified by the coordinated effort of the group. This is a powerful tool to wake-up the Chi feeling inside each individual circle participant.